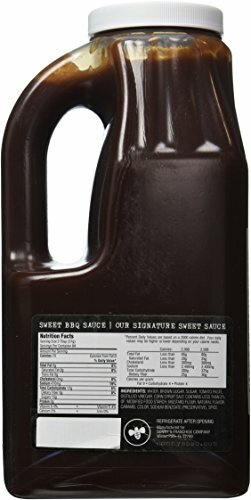 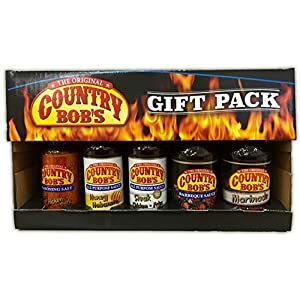 Home / SAUCES / Sonny’s Authentic Sweet Bar-B-Q Sauce 84oz. 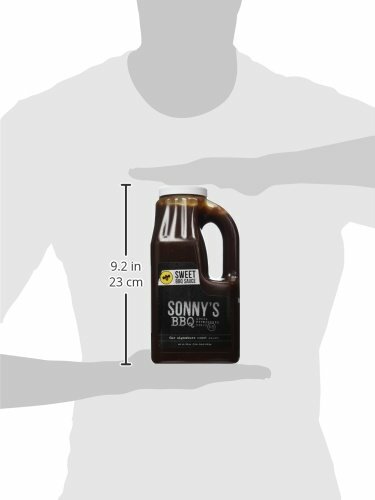 Sonny’s most well liked sauce – thought to be “The Gold Standard” among Bar-B-Q aficionados. 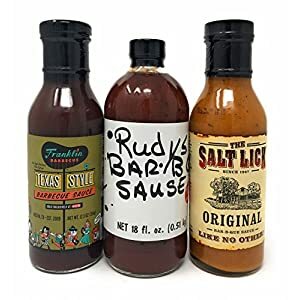 The similar sauce Sonny’s uses on its signature Sweet and Smokey Ribs, our sweet and tender Baby Back ribs, and that you can find on our tables. 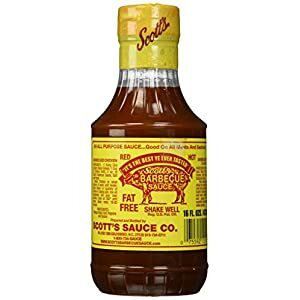 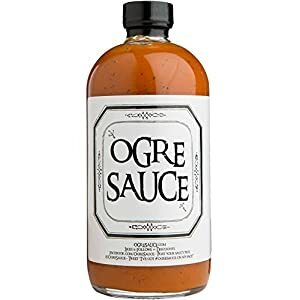 It is a delicious sauce that adds just a little of sweetness to your favorite Bar-B-Q and that appeals to folks all over the place! 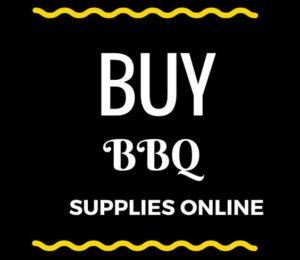 The very best addition to Bar-B-Q Pork, Chicken, Beef, and naturally, Ribs! 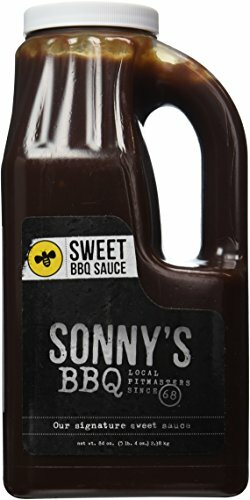 Sonny’s most well liked flavor!